With over 50 years of experience, our locally owned and operated company is equipped to service all of your telecom needs and more. Designed for small to mid-sized businesses. 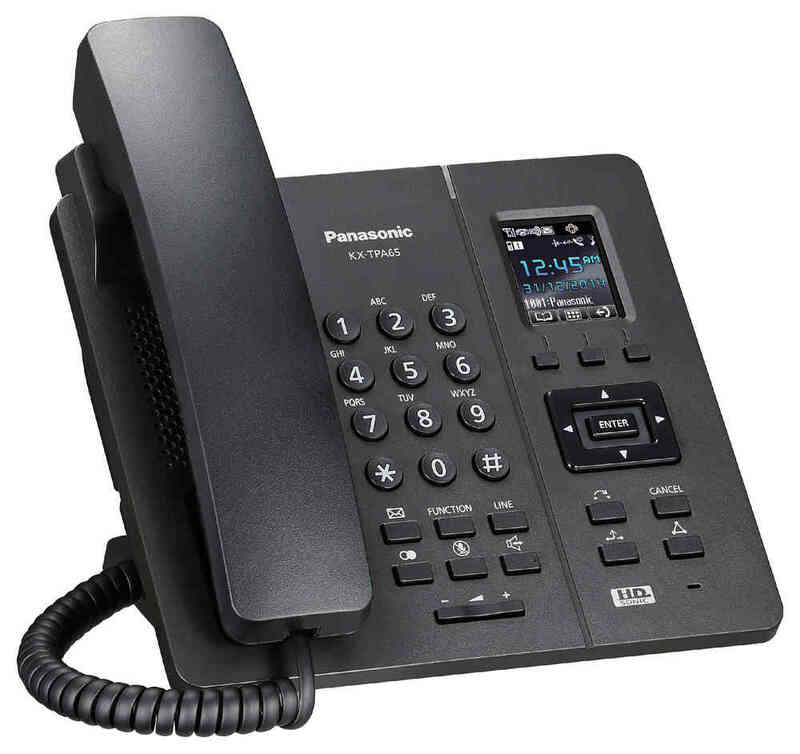 Panasonic phone systems are a compact hybrid communication platform with up to 288 extensions that can be flexibly configured and expanded. 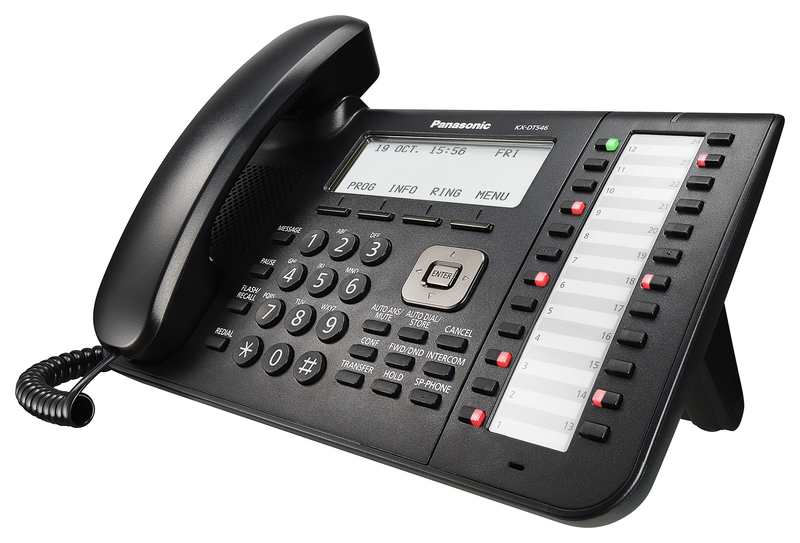 Voice-over Internet Protocol phone systems are a far more efficient way to make calls. It gives you the flexibility to network several locations without making long distance calls. Monitor your business through the internet and easily access your cameras on your smart phone. 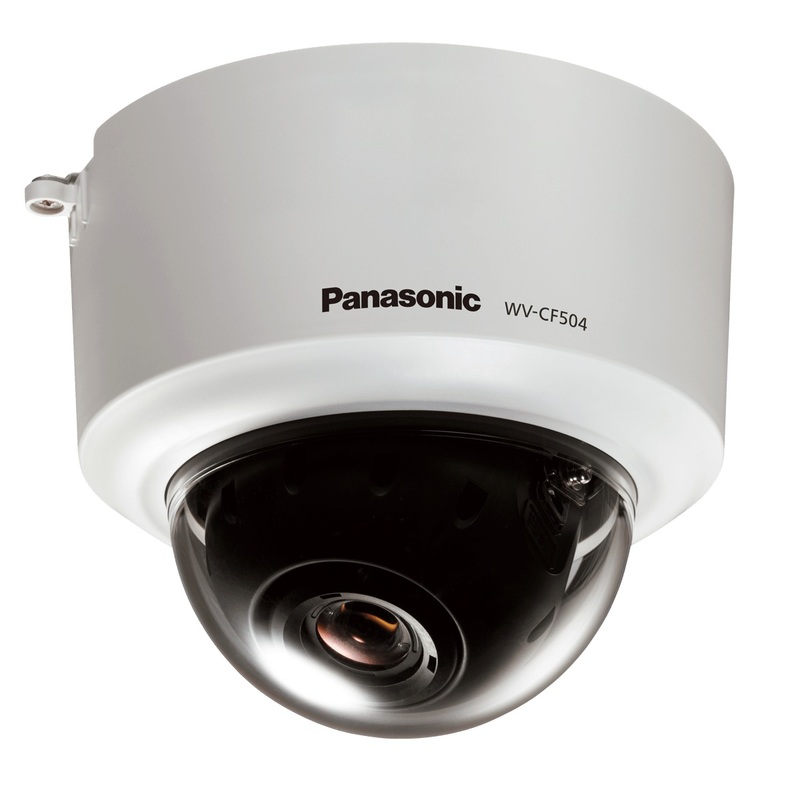 Panasonic delivers durable, high quality indoor and outdoor cameras to guarantee security. 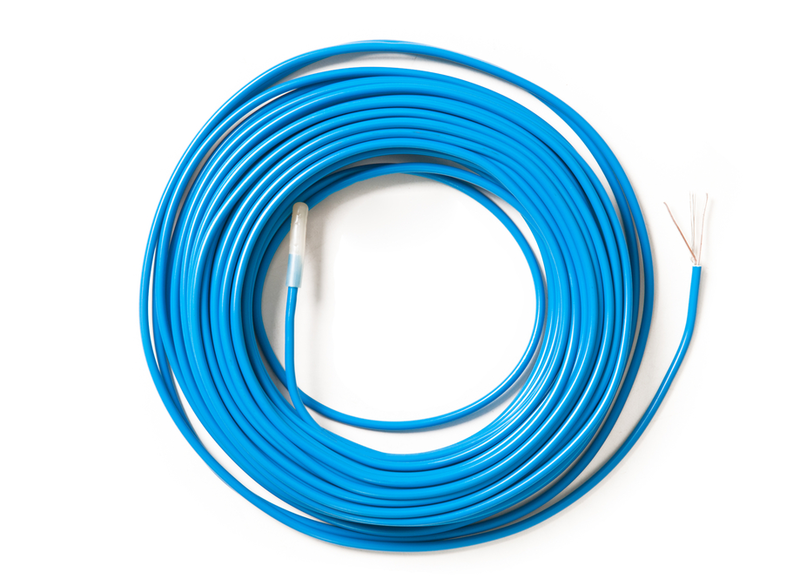 Metronet provides complete telephone and data network cabling services to your business. Whether you need changes to your existing network or a completely new system, we can provide the expertise and experience for a reliable data network or phone system. 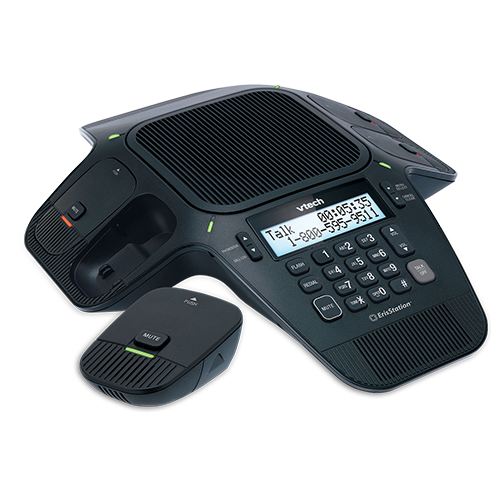 Multiple high quality conference phones options availiable. Conduct a meeting over any phone any time you like. Participate simply by calling a toll-free number. No monthly feed or contacts; just pay as you go.